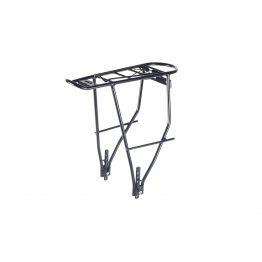 The boss of frontracks comes with a universal fit system and removable top rack for extra flexibility. 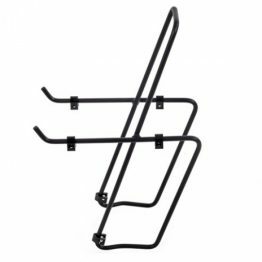 The Blackburn Front-Rack has a universal fit system and is easy to attach. This rack offers more fitment flexibility than other systems to fit more bikes. Even bikes with disk brakes are no problem. 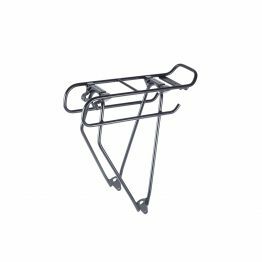 It offers a maximum load of 20,5 kg. 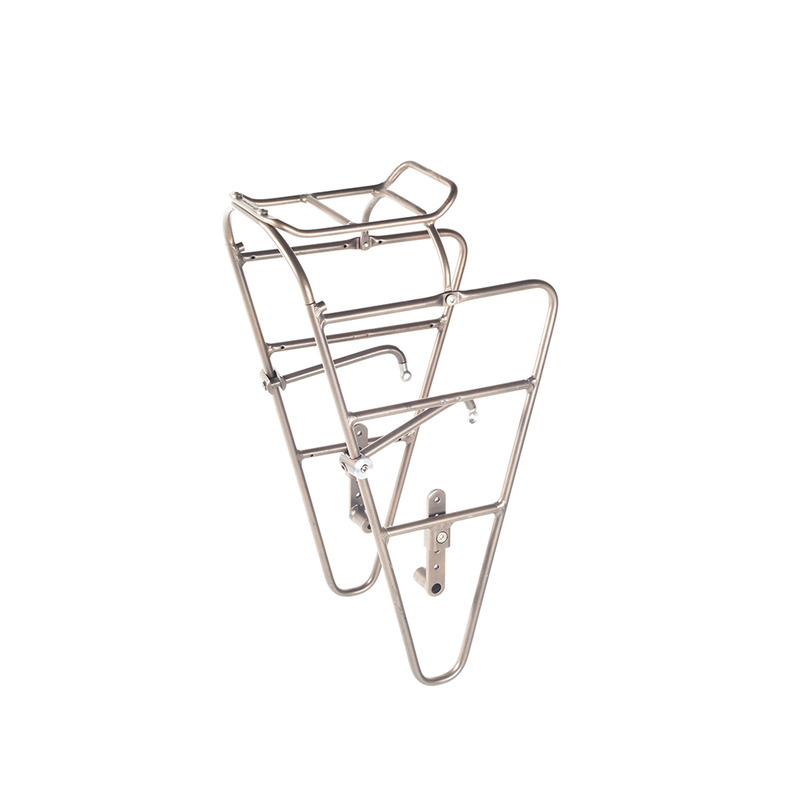 The top rack is removable and allows you to go stealth or keep it on for extra carrying flexibility.